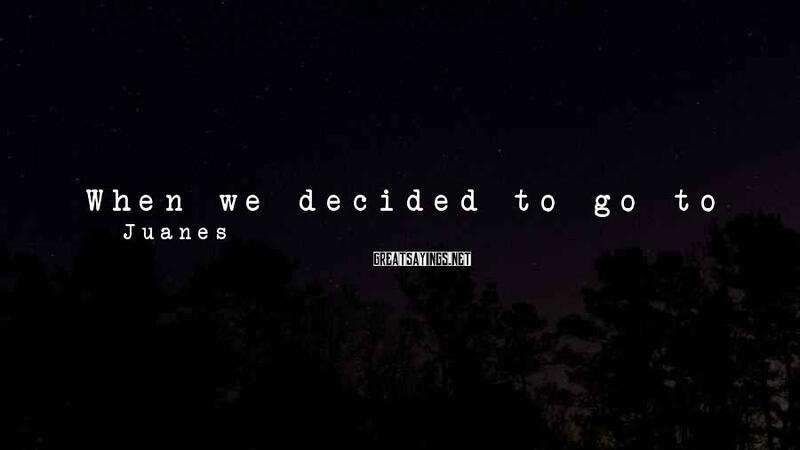 24 Juanes Famous Sayings, Quotes and Quotation. 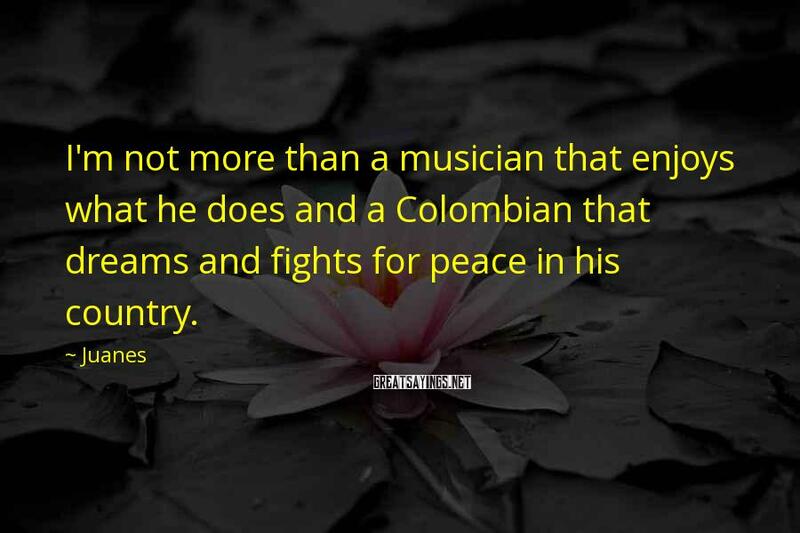 I'm not more than a musician that enjoys what he does and a Colombian that dreams and fights for peace in his country. 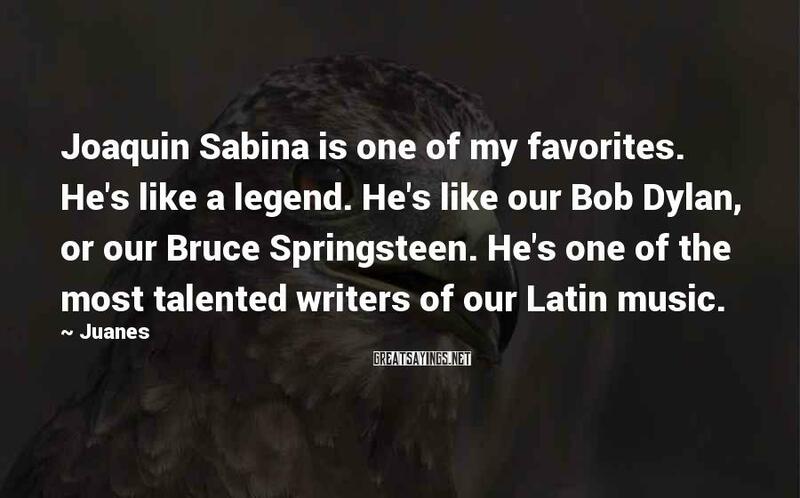 Joaquin Sabina is one of my favorites. He's like a legend. He's like our Bob Dylan, or our Bruce Springsteen. He's one of the most talented writers of our Latin music. When I get 13 or 14 years old, I get crazy with rock music, like, like, deeply crazy. 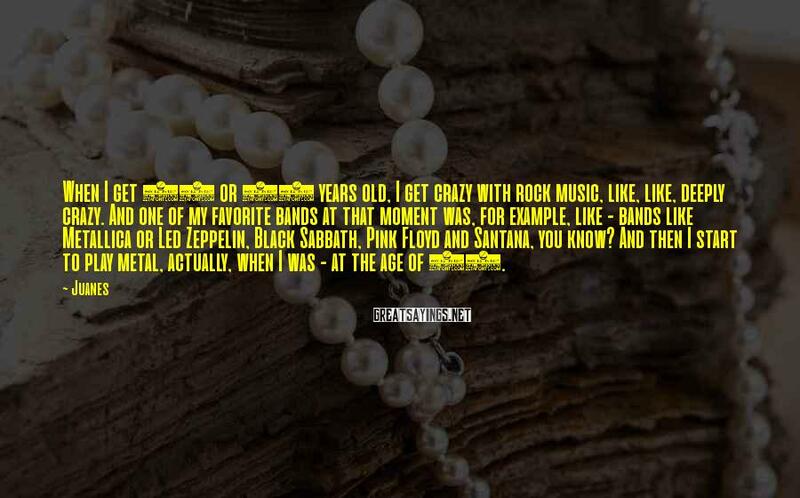 And one of my favorite bands at that moment was, for example, like - bands like Metallica or Led Zeppelin, Black Sabbath, Pink Floyd and Santana, you know? And then I start to play metal, actually, when I was - at the age of 15. 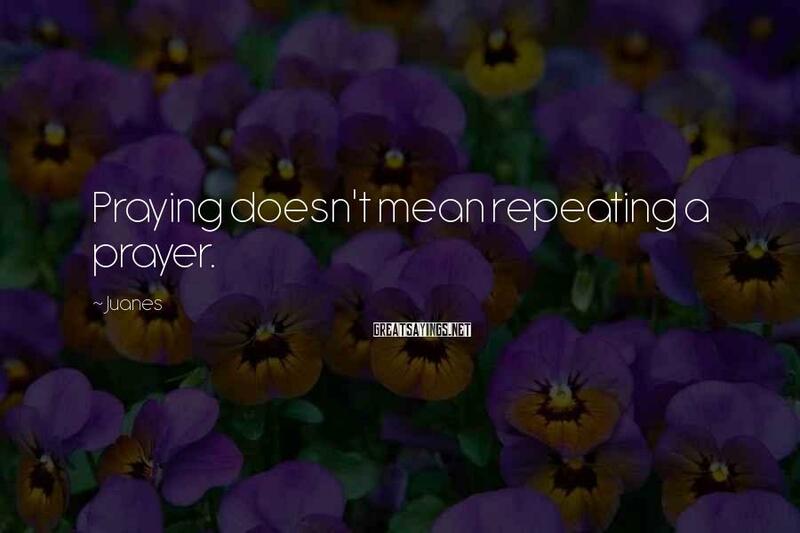 Praying doesn't mean repeating a prayer. I come from a very, very Catholic family. 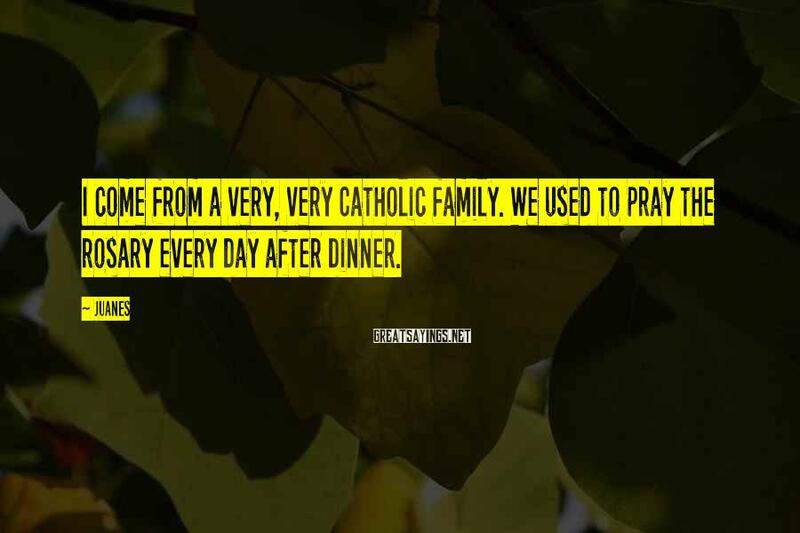 We used to pray the rosary every day after dinner. 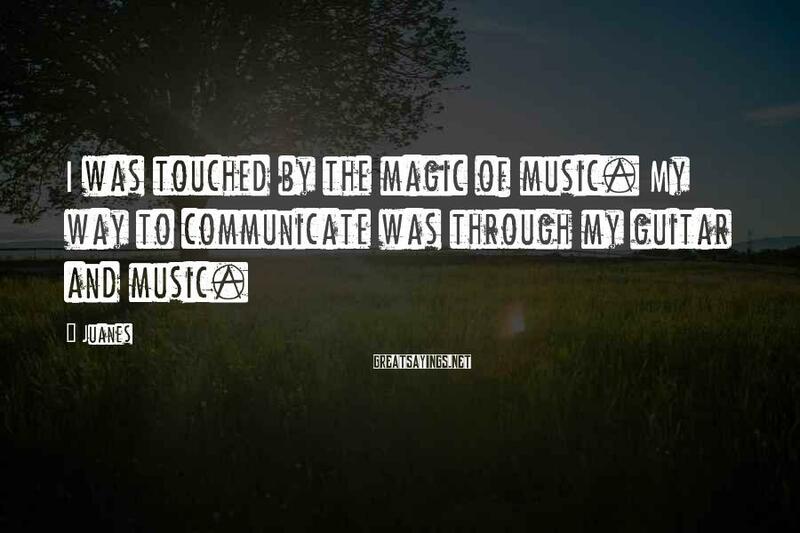 I was touched by the magic of music. My way to communicate was through my guitar and music. 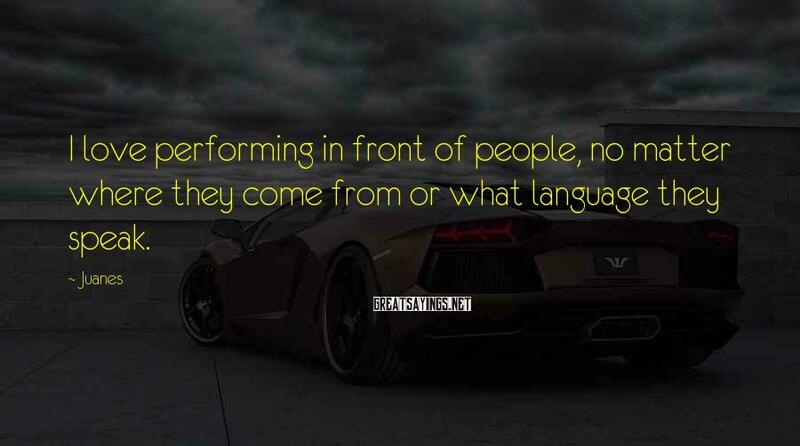 I love performing in front of people, no matter where they come from or what language they speak. 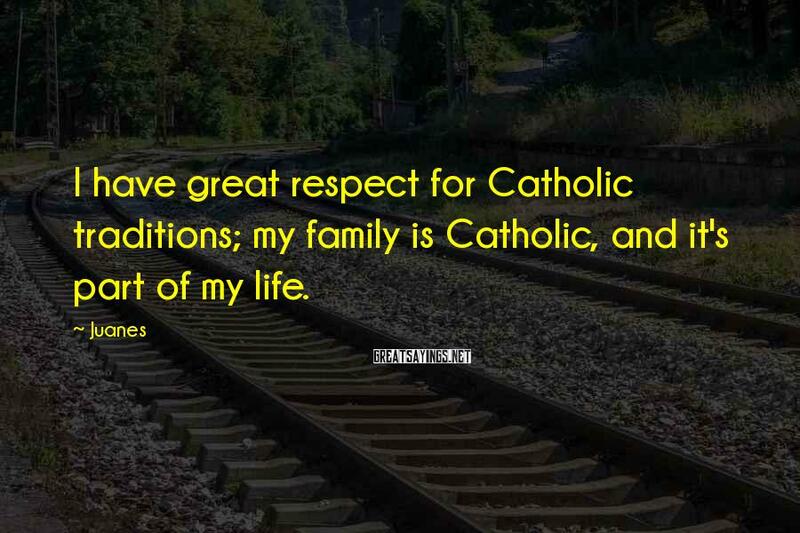 I have great respect for Catholic traditions; my family is Catholic, and it's part of my life. 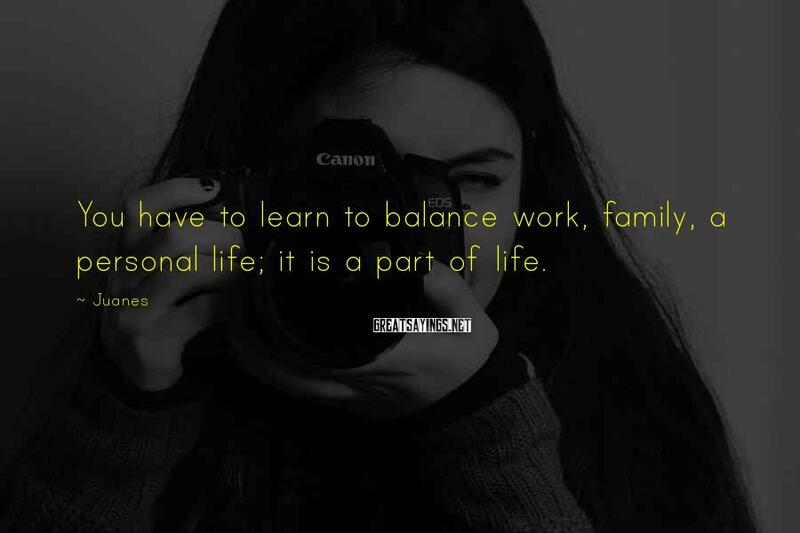 You have to learn to balance work, family, a personal life; it is a part of life. Music is a really powerful way for me to catalyze all kinds of things. It's always been the cure. Through music, I've healed all the wounds I've had and celebrated all the good things in life. 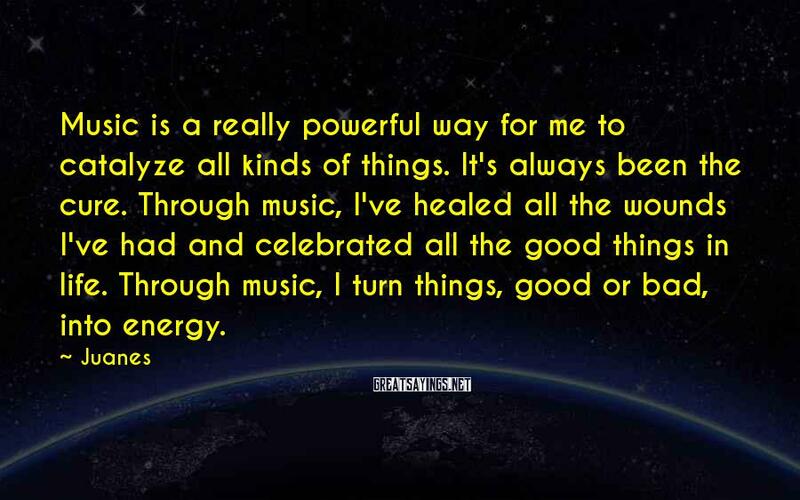 Through music, I turn things, good or bad, into energy. When we decided to go to Cuba to perform, we did it because we just wanted to build a bridge, you know, between Cuba and the rest of the community. And we just wanted to prove that music and art need to be over all ideology or way to think life, and we just wanted to go in there and play just because of love. I respect religion in general. 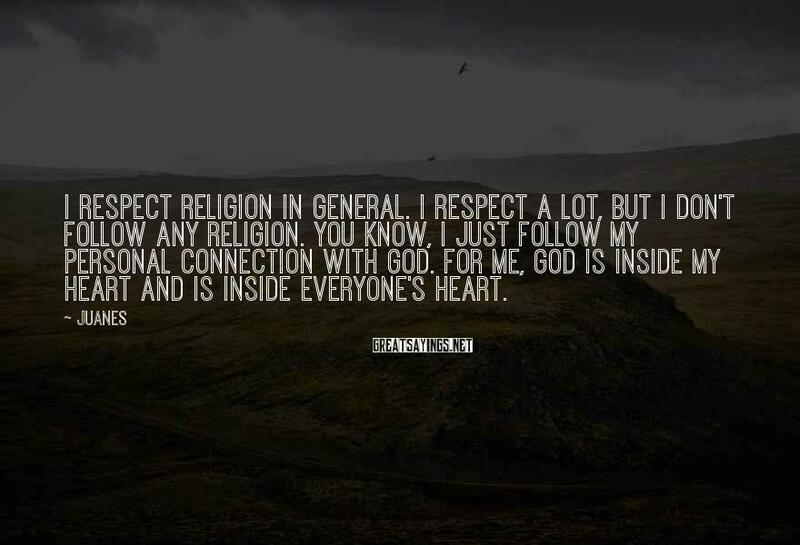 I respect a lot, but I don't follow any religion. You know, I just follow my personal connection with God. For me, God is inside my heart and is inside everyone's heart. 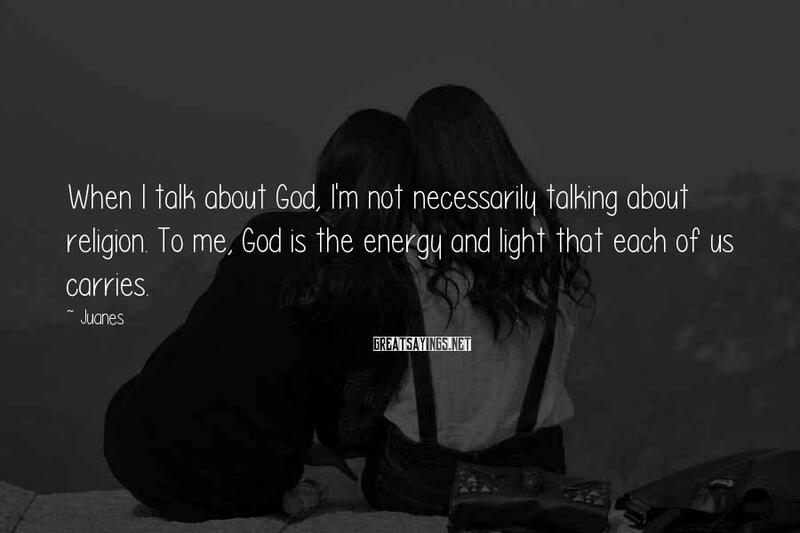 When I talk about God, I'm not necessarily talking about religion. To me, God is the energy and light that each of us carries. I really love Anglo music, and the language as well. Like, my kids, they - born here, Miami. So I just - a little bit more familiar with the language. Always when I write my music, I take my guitar, and I improvise always with a melody, you know, lyrics in Spanish. But sometimes I use some words in English. I don't know why. 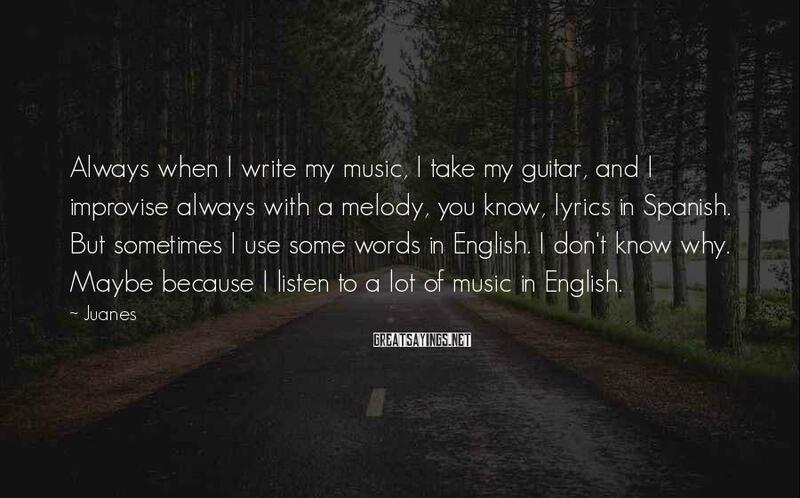 Maybe because I listen to a lot of music in English. 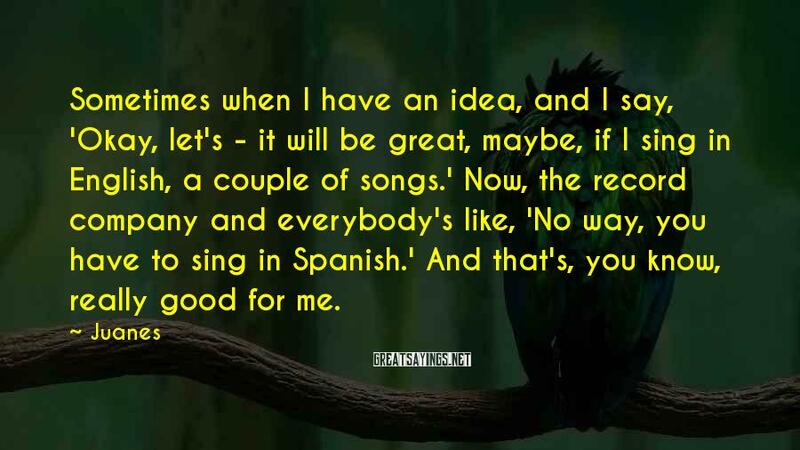 Sometimes when I have an idea, and I say, 'Okay, let's - it will be great, maybe, if I sing in English, a couple of songs.' Now, the record company and everybody's like, 'No way, you have to sing in Spanish.' And that's, you know, really good for me. I remember, the first time I came to the United States in 1996, I didn't speak a word of English at the beginning. 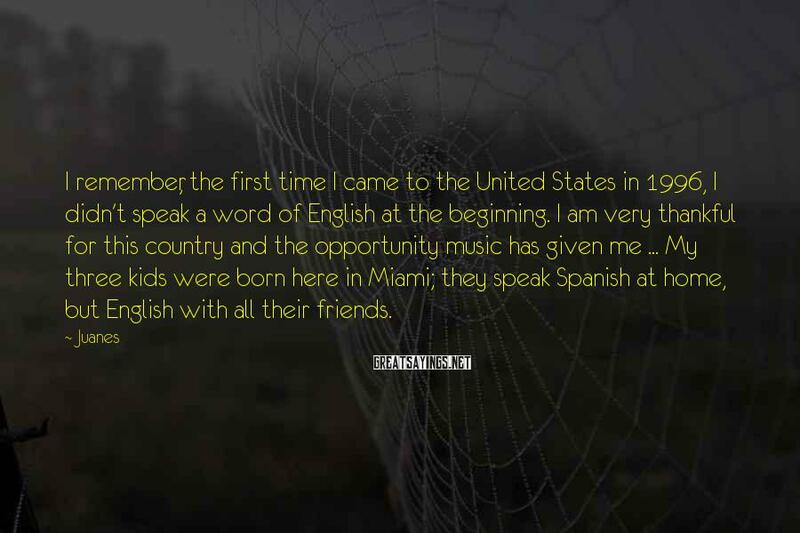 I am very thankful for this country and the opportunity music has given me ... My three kids were born here in Miami; they speak Spanish at home, but English with all their friends. Singing in Spanish is much more honest, much closer to my roots. 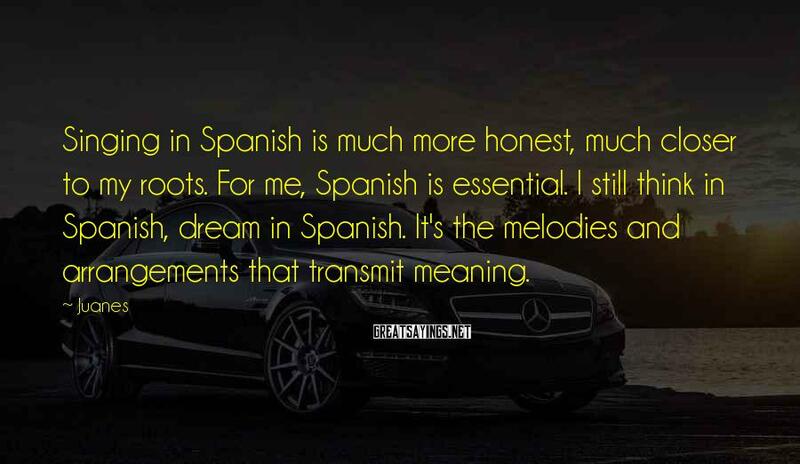 For me, Spanish is essential. I still think in Spanish, dream in Spanish. It's the melodies and arrangements that transmit meaning. 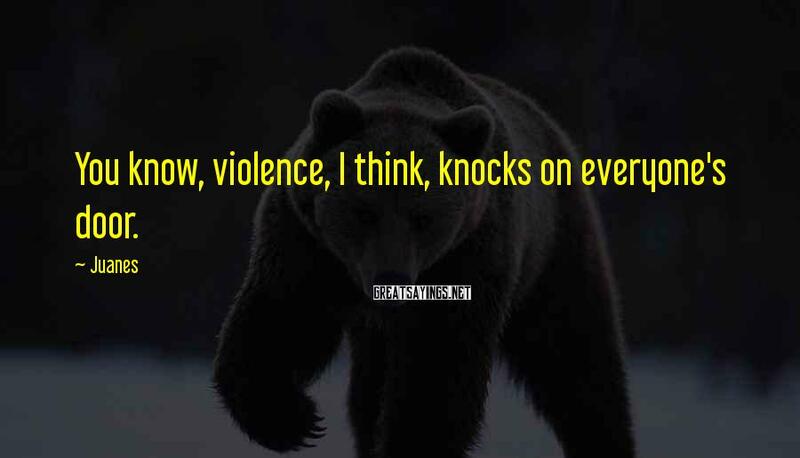 You know, violence, I think, knocks on everyone's door. 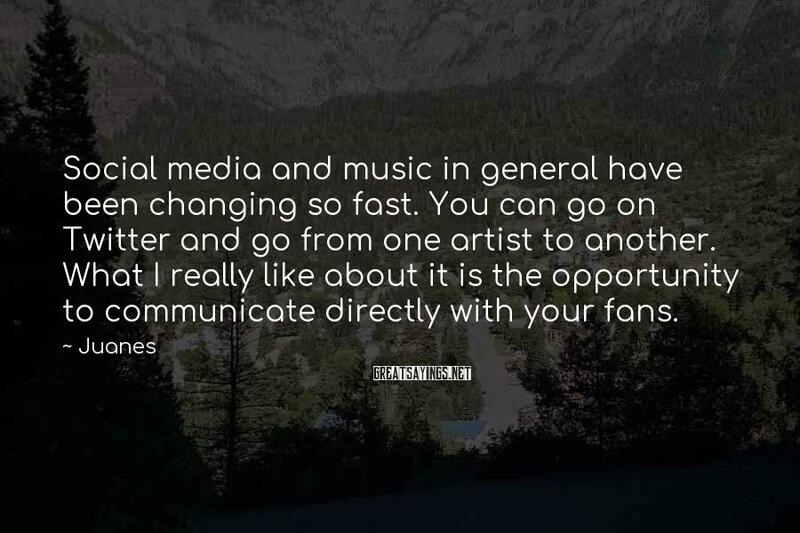 Social media and music in general have been changing so fast. You can go on Twitter and go from one artist to another. What I really like about it is the opportunity to communicate directly with your fans. 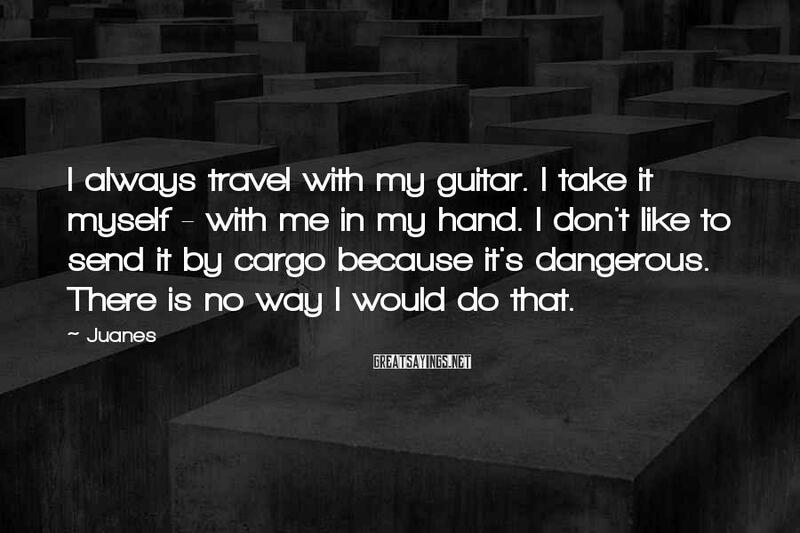 I always travel with my guitar. I take it myself - with me in my hand. I don't like to send it by cargo because it's dangerous. There is no way I would do that. It's not like if I play in big places I won't be happy. But I don't want to start adapting to what's in style to make my music. 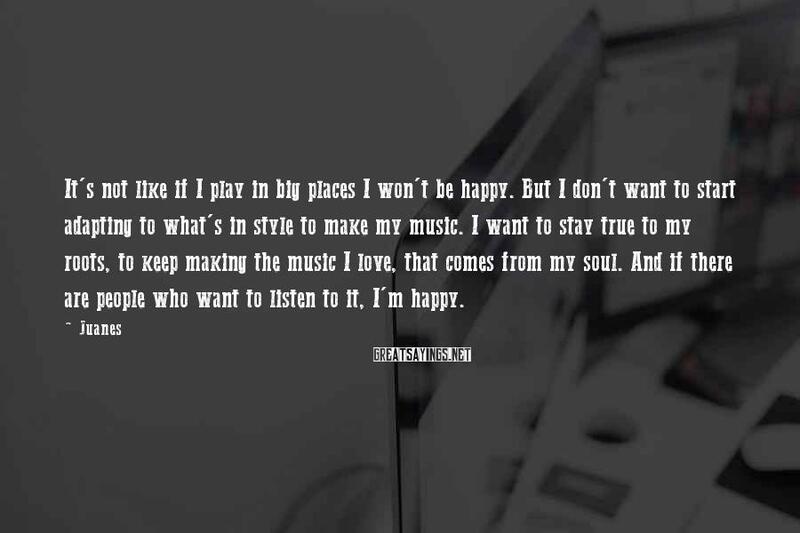 I want to stay true to my roots, to keep making the music I love, that comes from my soul. And if there are people who want to listen to it, I'm happy. 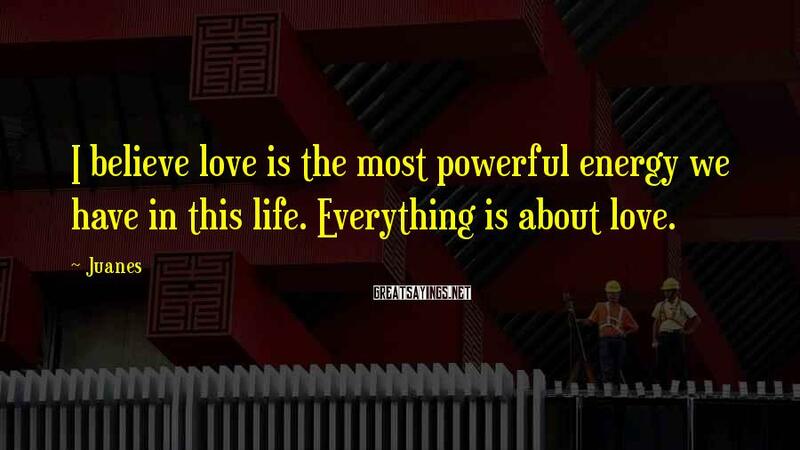 I believe love is the most powerful energy we have in this life. Everything is about love. 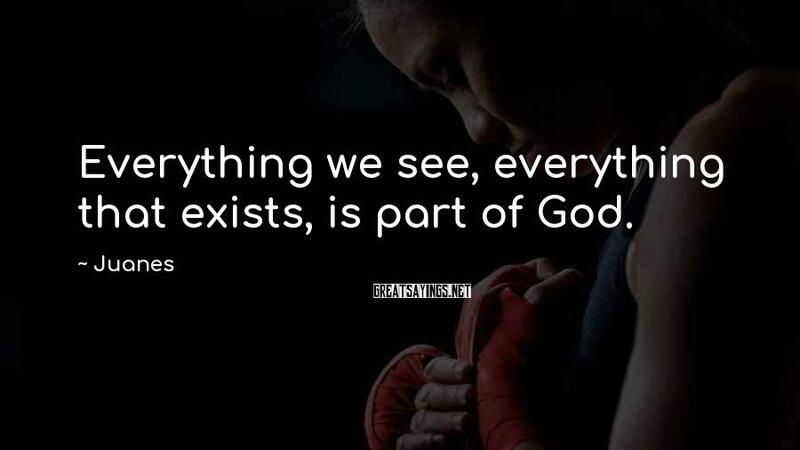 Everything we see, everything that exists, is part of God.